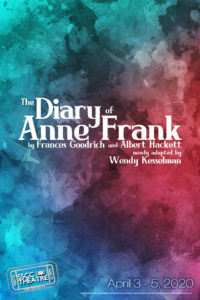 In this transcendently powerful new adaptation by Wendy Kesselman, Anne Frank emerges from history a living, lyrical, intensely gifted young girl, who confronts her rapidly changing life and the increasing horror of her time with astonishing honesty, wit, and determination. 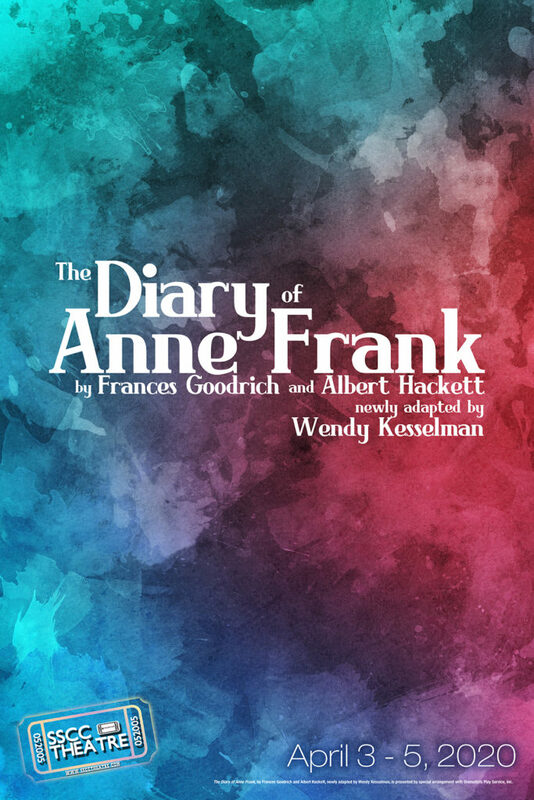 An impassioned drama about the lives of eight people hiding from the Nazis in a concealed storage attic, The Diary of Anne Frank captures the claustrophobic realities of their daily existence—their fear, their hope, their laughter, their grief. until The Diary of Anne Frank!